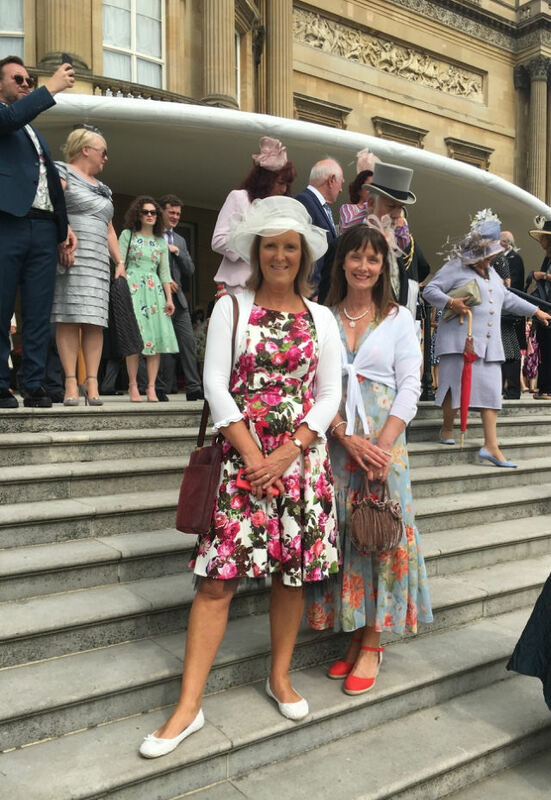 Dame Janet Trotter presents us with our QAVS! 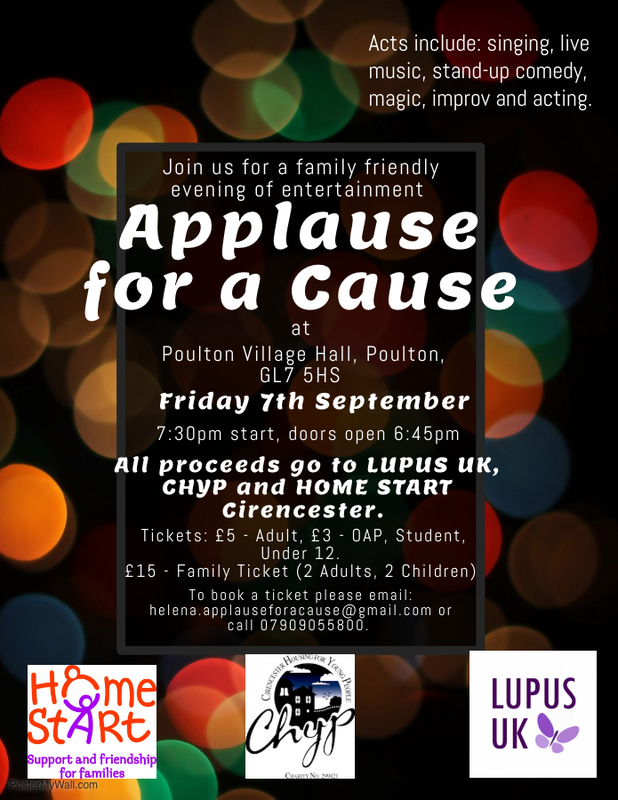 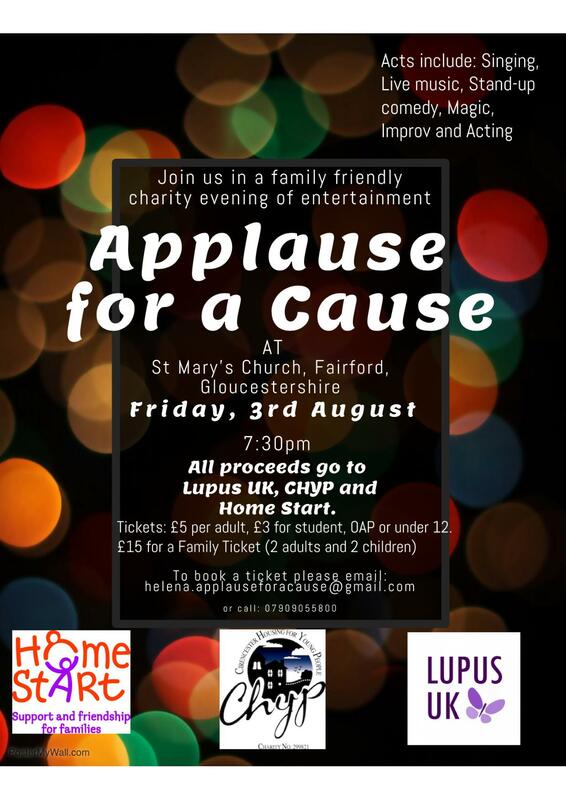 New date for Applause for a Cause! 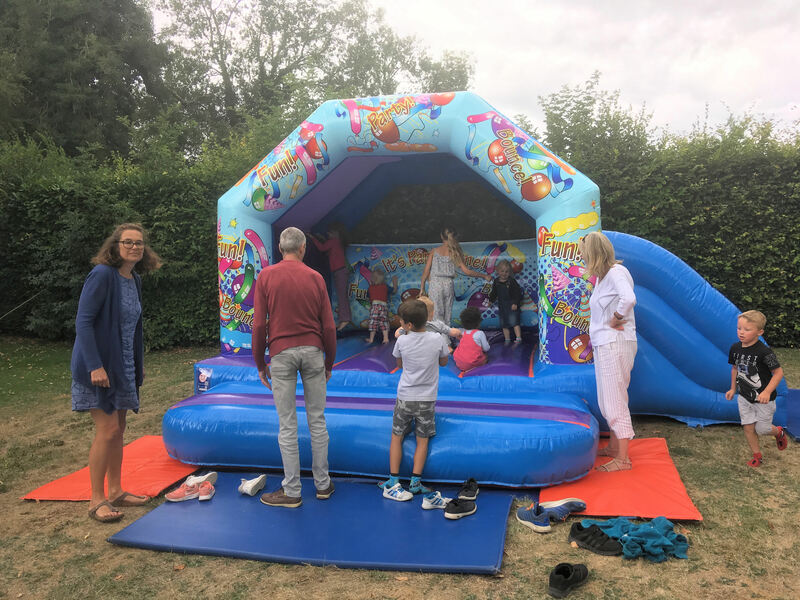 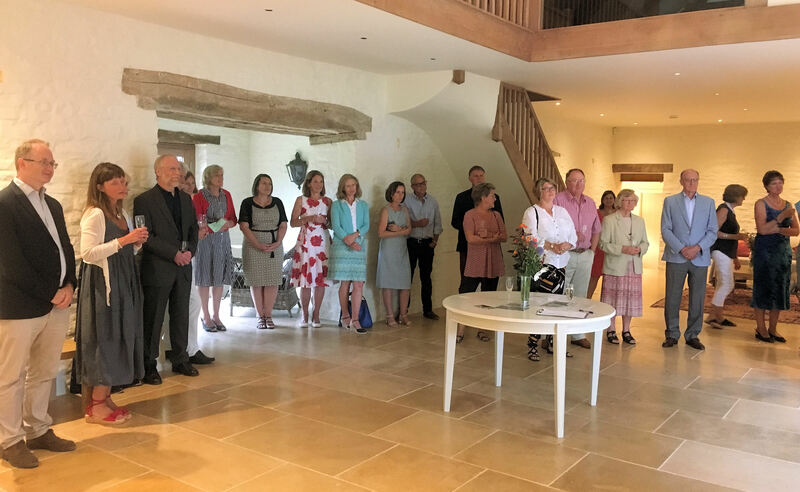 An evening drinks party was held for Home-Start volunteers on 20th July in the attractive barn of Eastington Manor, nr Northleach, by kind permission of the owners. 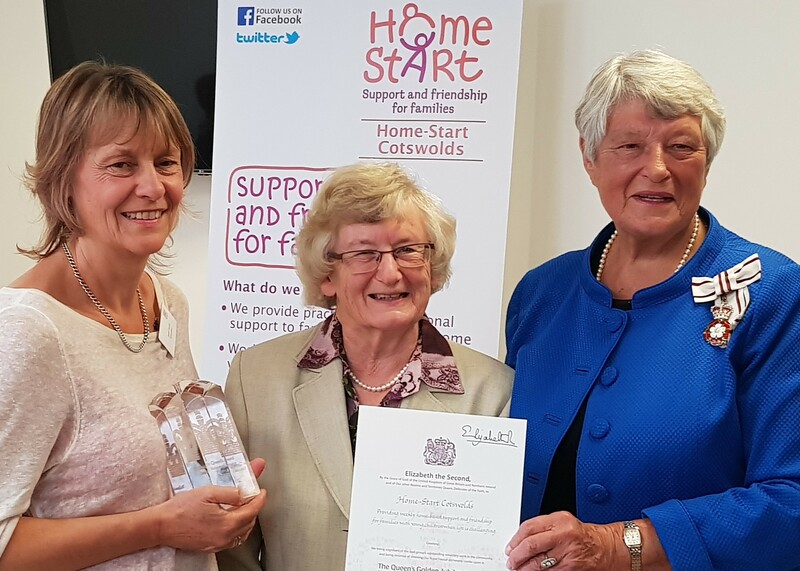 Everyone who attended was delighted to celebrate the recent Queen’s Award for Voluntary Services gained by Home-Start Cotswolds. 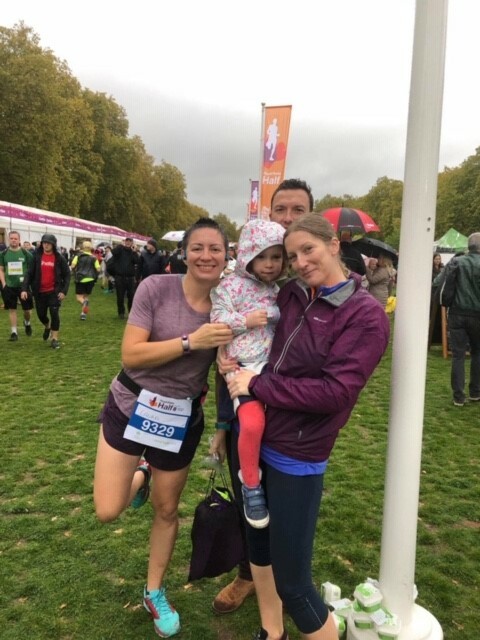 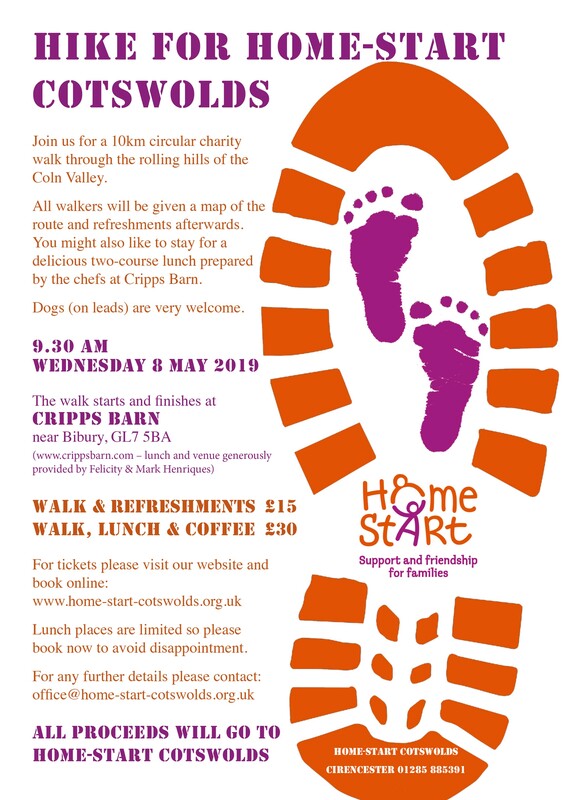 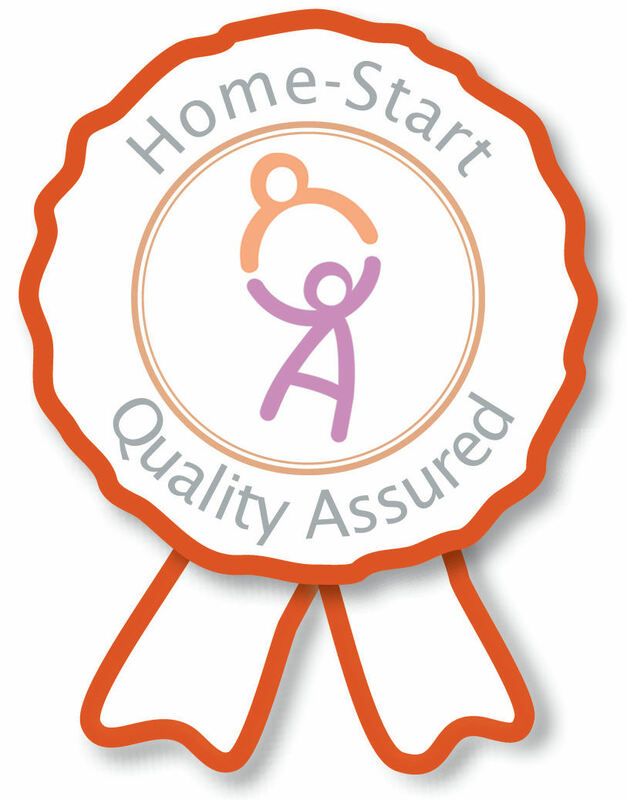 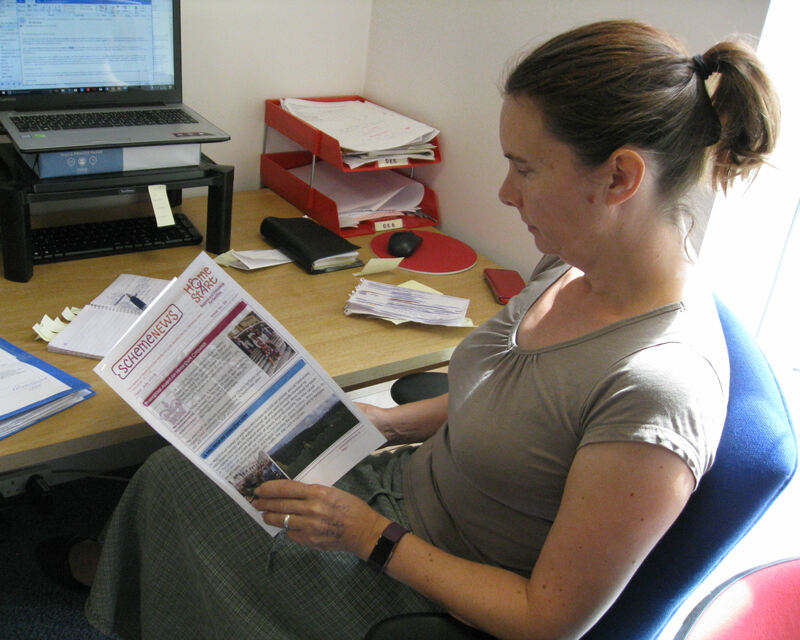 Hike for Home-Start Cotswolds is back!